Peter Sedgley (b. 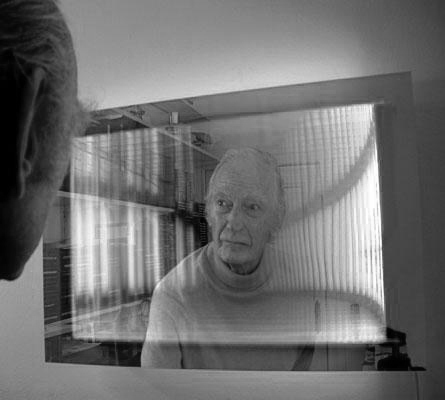 1930) is a British visual artist associated with the Op Art and Kinetic Art movements. Greatly influenced by Bridget Riley (b. 1931), in the early 1960s, Sedgley began incorporating lights into his work and developing luminescent technologies from 1967 to animate his optical compositions. 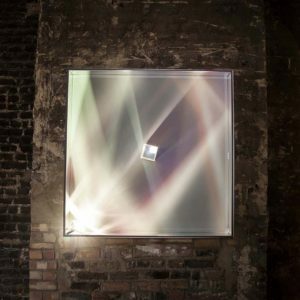 His many works explore the diverse optical properties of light and colour in motion, such as the painted rotating colour discs and filters with electronically superimposed moving light patterns, resulting in dynamic and interactive works. 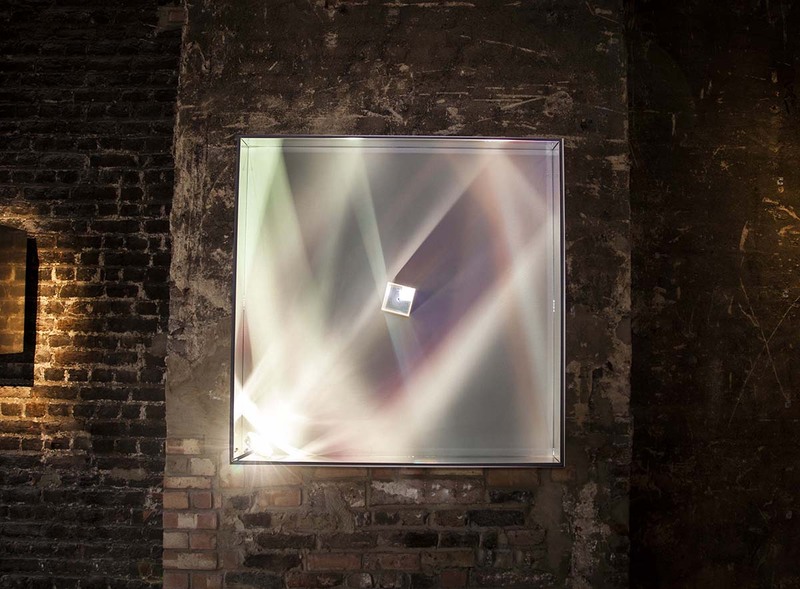 He also experiments with various colour and light theories with the aim of evoking a mixture of sensory reactions from calming to hypnotising and even at times disorientating. Sedgley is considered one of the most inventive artists in the field, with an international reputation, now residing mainly in Germany.